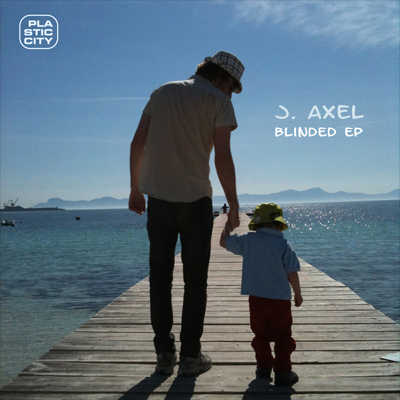 Welcome to the home of J. Axel - dj, producer & artist. New album ”Like A Shadow” out now! 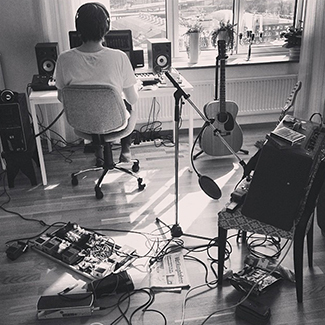 The Stockholm-based producer and artist was born and raised in the small town of Lekeryd (outside Jönköping) Sweden. He got in touch with music very early in life since both his father and grandfather were musicians, and as a young boy he played percussions and took piano lessons. At the age of 12 he started making his own music using an Amiga computer, and the following years he collected synthesizers and studio equipment. In the mid 90’s Jonathan was listening to bands like Orbital, The Black Dog, The Future Sound Of London and Everything But The Girl, and through the national radioshow P3 Dans he found a strong passion for the music known as Deep House. Fully inspired, he recorded his first demo which later on became the demo of the week on P3. 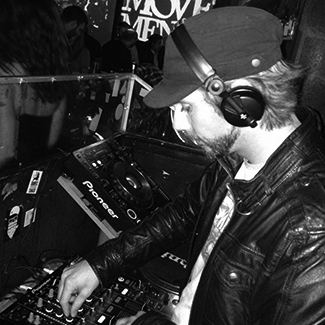 Performing his demo material live at parties got him in touch with Johan Bacto, the label manager of PlackTown Sounds. 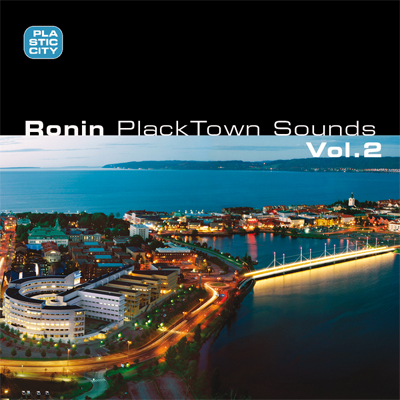 Johan Bacto later released Jonathan’s first records through his label along with artists like Aril Brikha, Henrik B, YMC, Juri Hulkkonen, Håkan Lidbo & Jamie Andersson. 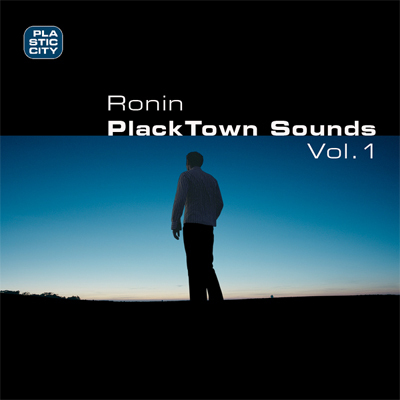 During 1996-2001 Jonathan released over 12 EP’s of instrumental Deep House under his alias ”Ronin”, giving him an audience and acknowledgement as a professional music producer. In 2001 Chris Gray (from Deep4Life in Chicago) gave Jonathan his second artist name, ”J. Axel”, and he now decided to develop his music further by working with vocalists. At this time Jonathan got in touch with the talented Sumatra born vocalist Astrid Suryanto. Their first single ”J. Axel feat. Astrid Suryanto - You Give Me (Love)” gatherd them many fans and bullet-proof reputation in the international Deep House scene. Since then Astrid has been working with producers like Victor Calderone, John Digweed and The Prodigy’s Neil McLellan. In 2006 Jonathan released his debute album ”J. 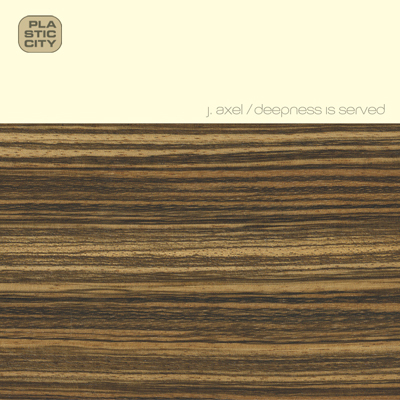 Axel - Deepness Is Served” featuring Astrid Suryanto. The eleven tracks on the album are a perfect display of soulful and slick productions ranging between house music and beautiful downbeat affairs. The singles from the album contains remixes from top DJ’s like Joel Mull, Pär Grindvik, Henrik B, Hardcell & Devilfish, making his music more suitable for the late night dance floors. 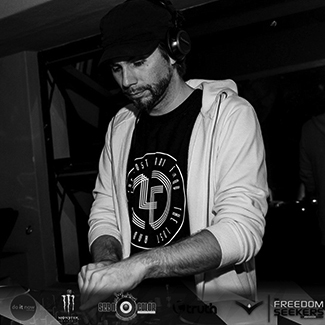 His album release was followed buy a Tokyo tour which gave Jonathan a reputation as an international DJ, and since then he has been DJing in Stockholm, Prague and London. After releasing and touring with his first album, Jonathan decided to take a break from the Deep House scene and try his potential in making other kinds of music. In 2007 he released an shoegaze album under his alias ”TLS” on the highly respected Imperial Recordings (who release artists like José Gonzalez, Melpo Mene, Zeigeist). In 2008 Jonathan picked up where he left ”J. 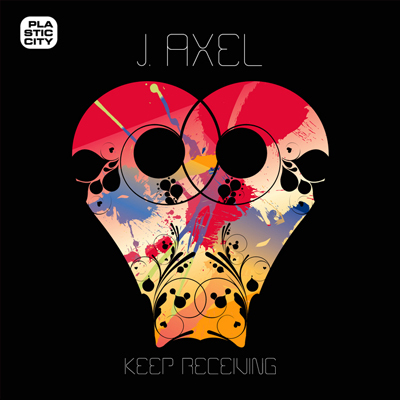 Axel” and started working on a follow-up album to the critically acclaimed ”Deepness Is Served”. Along with his faithful colleague Astrid Suryanto, Jonathan got a vocal contribution from the well-known singer Zemya Hamilton. They met a few years back at Ingrosso’s studio, and Jonathan took advantage of the occasion which resulted in a colaboration with Zemya. The vocals were then picked up and re-produced years later for Jonathan’s second Deep House album. ”J. 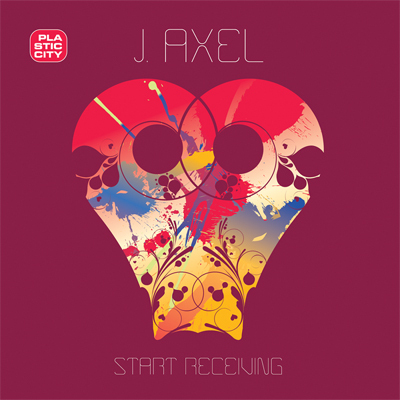 Axel - Start Receiving” was released in 2009 and provides ten tracks of tenderness and warmth taken into electronic bliss. Last couple of years he have been working in his latest album ”J. 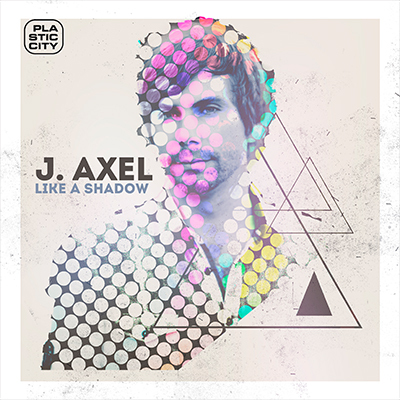 Axel - Like A Shadow” which was released in 2014. 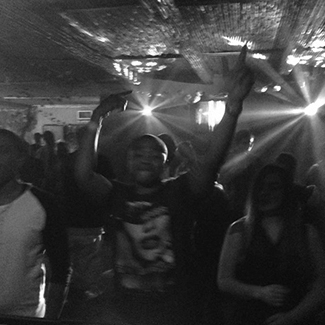 Besides that he has been DJing in South Africa along with one the finest deep house DJs ”2lani The Warrior”. He has now started working a yet to be announced project, but no matter if it’s ”J. 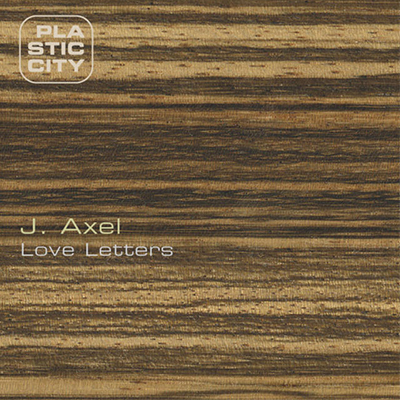 Axel” or under some other pseudonym, Jonathan Axelsson will always deliver music with a unique touch of presence and soulfulness. © j-axel.com. All rights reserved. Design: HTML5 UP.